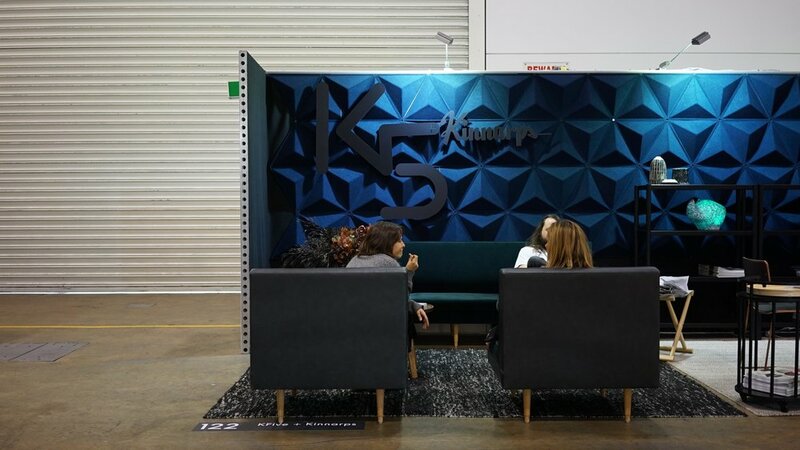 This month KFive+Kinnarps exhibited at Denfair for the first time. 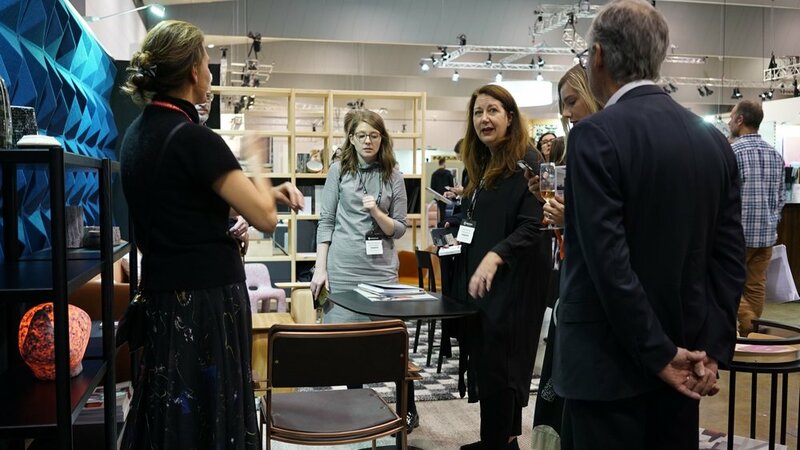 Denfair allowed us to connect with our clients and wider industry in a more relaxed setting. It also a platform to collaborate, share our stories, and reflection on everything design. 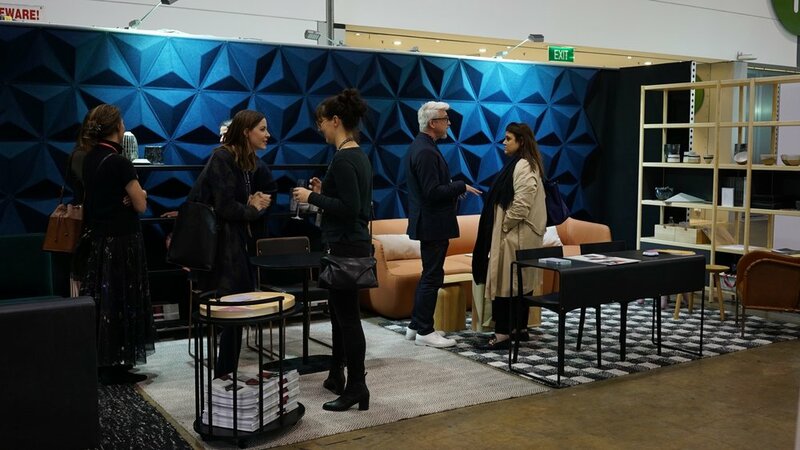 KFive+ Kinnarps presented an Australian and Swedish Sämja showcase at the 2018 Denfair. The Swedish word Sämja, directly translates to the English word harmony, concord and amity. 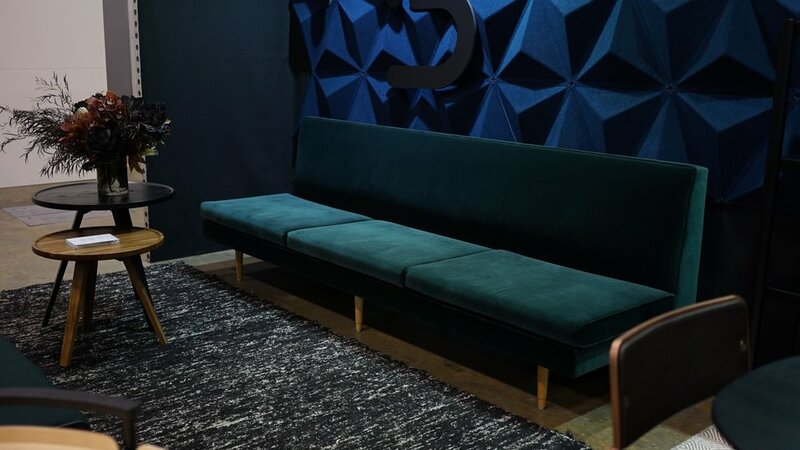 The stand was designed by interior designer Geraldine Maher, KFive+Kinnarps brought together a collection of pieces from two countries in a way that creates a harmonious environment for all guests who wander through the space. 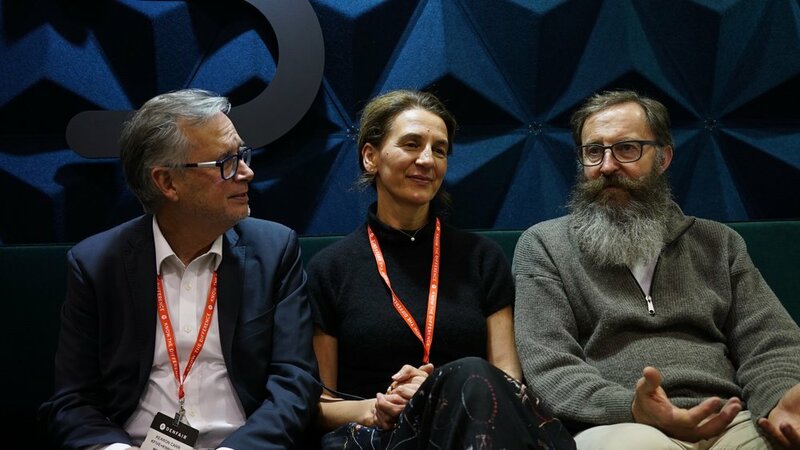 "It was good to see lots of our clients in relax mode! 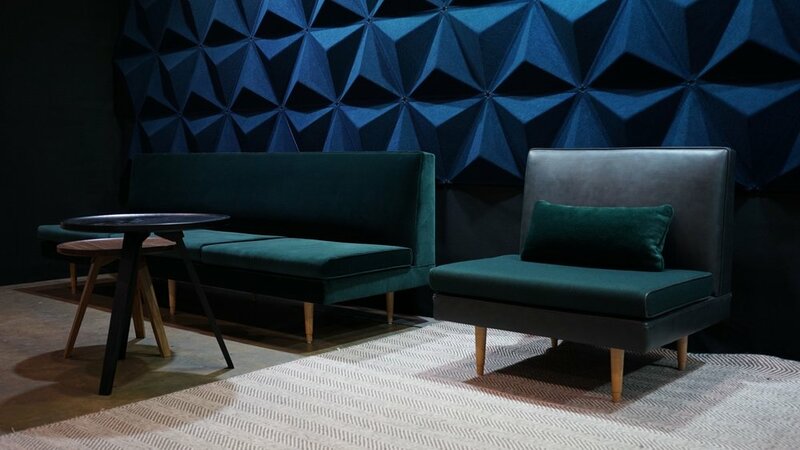 Our stand featured a blue Abstracta Aircone acoustic wall which was very popular with everyone that visited. 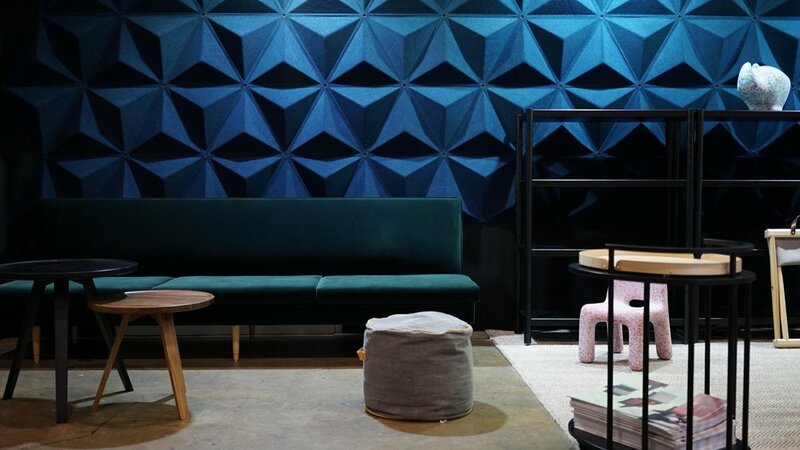 With items from Robin Boyd, Nikari, Inno and Karl Andersson we created an oasis of calm. Eco Birdy, our new range of recycled children's furniture, made its Australian Debut with the Charlie chair and Rhino LED children's light adding a little bit of disco in the background"